From his competitive, athletic upbringing to holding a world title in swimming at the age of 10, there’s more to Kris Humphries than what most people perceive. In a rare interview, Kris talks with David about his life beyond his 13 years in the NBA and label as “the Most Hated Man in the NBA.” Kris opens up about his budding business empire, from his successful Five Guys franchising to various real estate investments to his Range Rover ban, and growing interest in cryptocurrency. 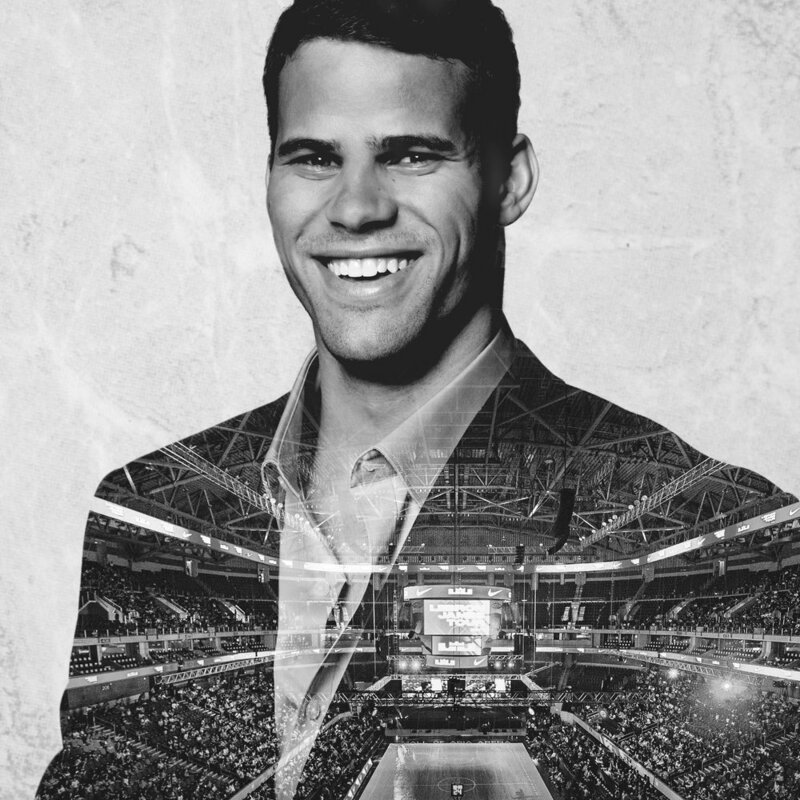 A Minnesota native, Kris Humphries spent 13 years in the NBA. Kris has since returned to his home state to grow the real estate and Five Guys franchising businesses that he began developing in 2011 when he was still in the NBA. An entrepreneur and businessman, Kris has taken the next big jump in his life from athletics to the world of business.